← Fountain Hills Mid-Year Real Estate Report–Lots of Good News! 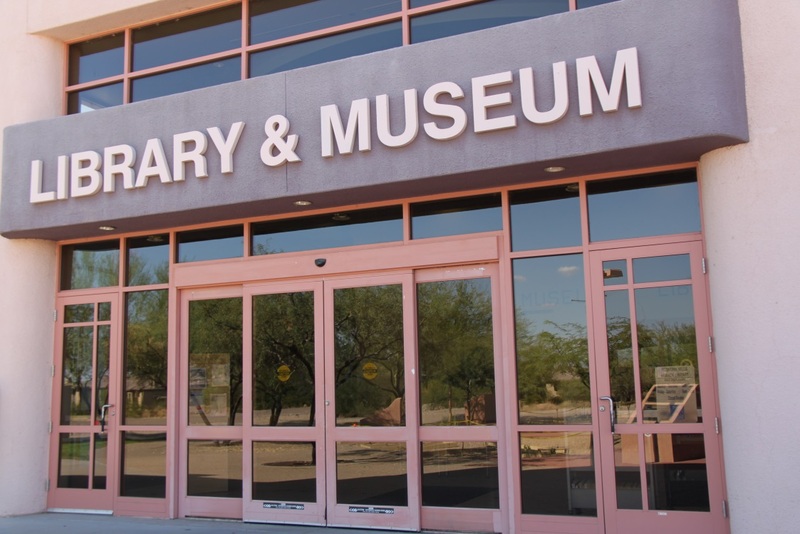 The Fountain Hills Community Library is located in the Community Center Complex, next to the River of Time Museum. 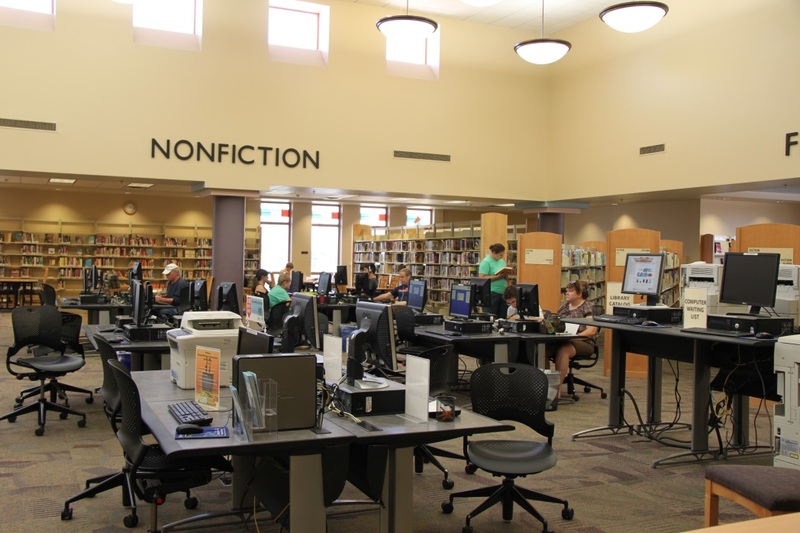 Whether you take your Kindle everywhere these days, or you still like to hold a real book in your hands, the Fountain Hills Library is your one-stop resource. 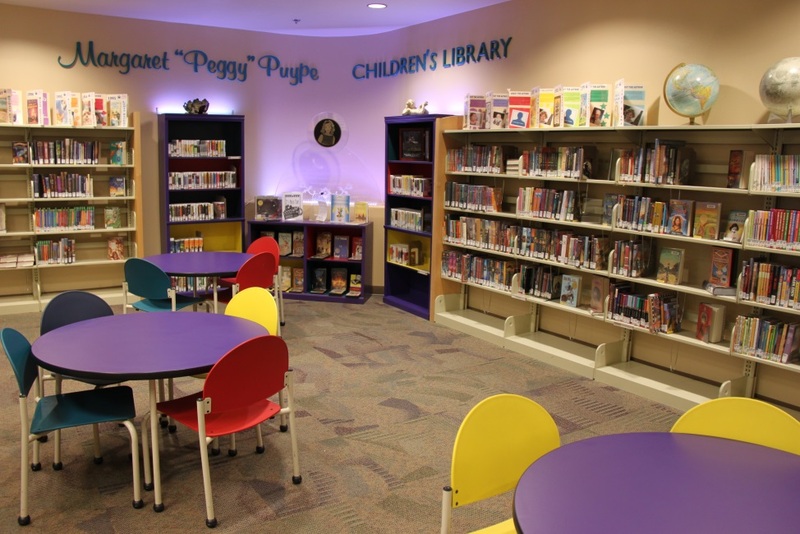 Situated in the heart of the Community Center complex on La Montana Blvd, the Maricopa County Library branch in Fountain Hills attracts thousands of visitors each week. Activities vary by season and time of day. Young families enjoy regular weekly events like “Once Upon a Monday” and “Happily Ever After” for toddlers, and an ever-evolving set of adult classes ranging from Spanish Language lessons to “Mastering E-Devices” for adults. 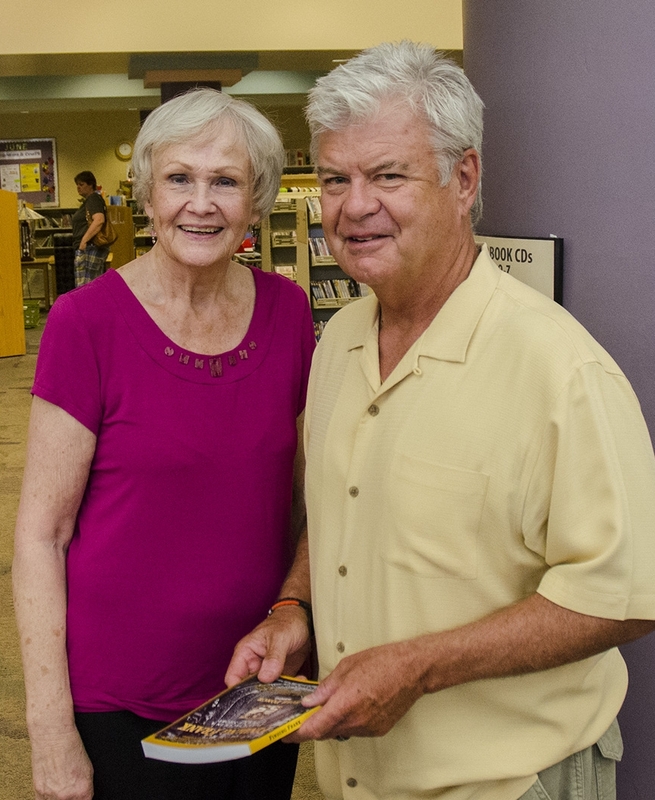 The interesting “Authors” lecture series at 2:30 on August 17, 2013, at will feature local writer Buzz Ponce (pictured here with Friends of the Library Board Member Crystalle Ebbinga), discussing his new book, “Finding Frank”, a story about San Diego Charger, Frank Buncum. (Photo: Fountain Hills Times). But one of the best bargains in the entire Valley is Fountain Hills Library Association’s amazing used book store located in the Library lobby. It is not uncommon to find paperbacks on sale, 3 for $1, and hardbound books from $1 and up. And are not dusty old yard-sale rejects by any means! Many are current or former New Your Times best-sellers, and if it is your lucky day, you might find boxed sets of books on tape or CD for cross-country driving. And for those who consider their Kindle a member of the family? The Maricopa County Library provides a major selection of downloadable books for you Kindle. You must have a library card, and like regular books, your virtual check-outs will only be available for a specific time frame, and then they return themselves! Q: What could be better than checking books out for free or taking home bags of paperbacks from the store? This entry was posted in Area Events, Arts, Culture, Schools & Clubs, Businesses We Love and tagged Fountain Hills Public Library. Bookmark the permalink.